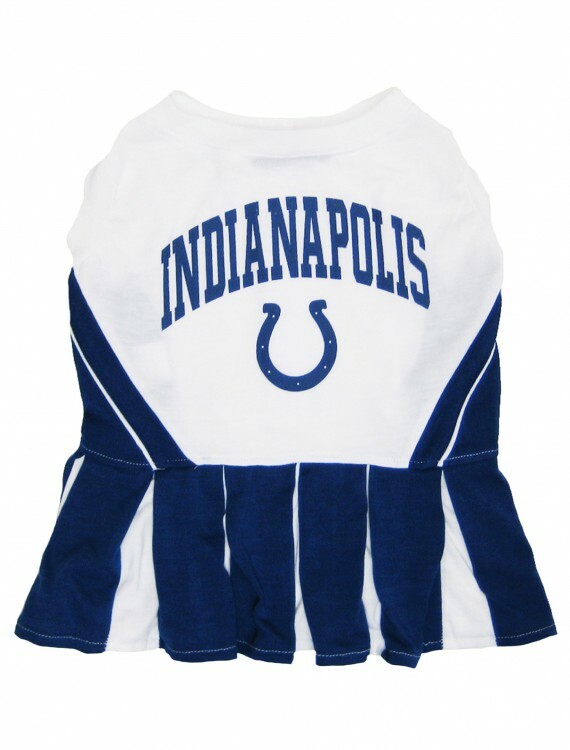 Whether your dog is crazy about football, or just plain crazy, she’ll love being a cheerleader for the Indianapolis Colts. All it really takes is this cute NFL dog costume and some practice doing cheers. 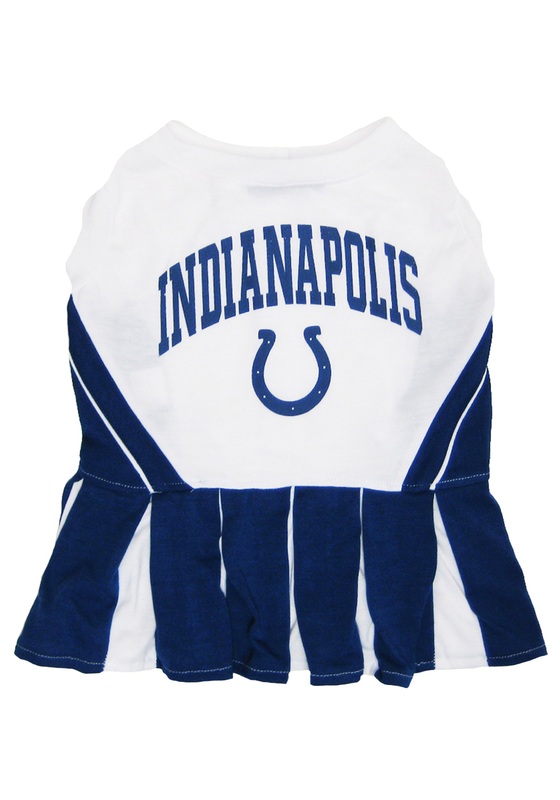 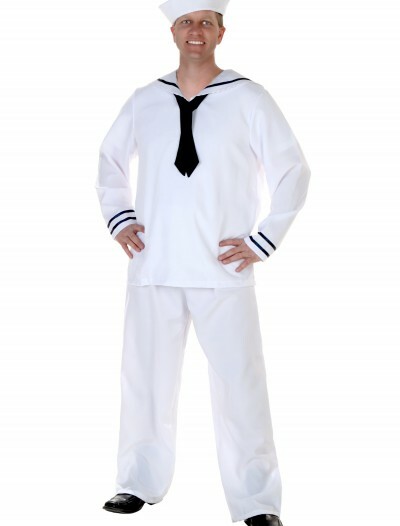 Indianapolis Colts Dog Cheerleader Outfit Buy with Free Shipping & Fast Delivery in USA, UK & Canada | Order Now & Get Express Shipping To Your Country Before Halloween (31 October 2017)!